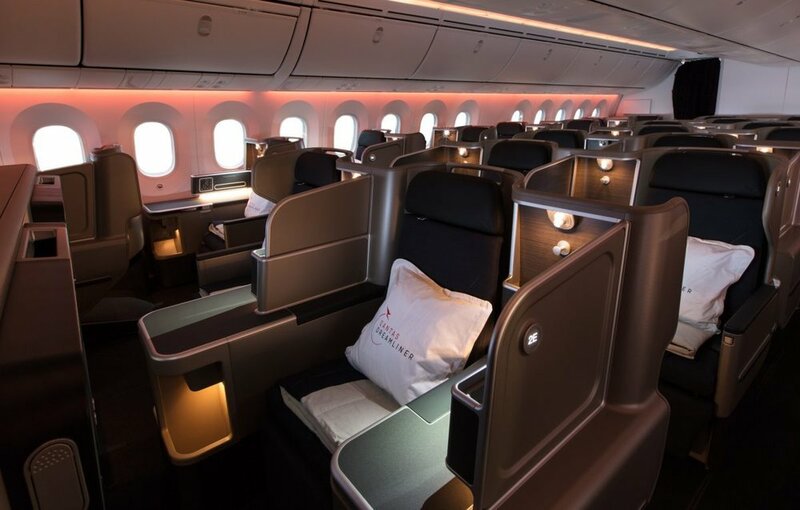 There will be a number of network adjustments that the Qantas Group will be making to its services between Singapore and Australia - this affects both Qantas as well as Jetstar. 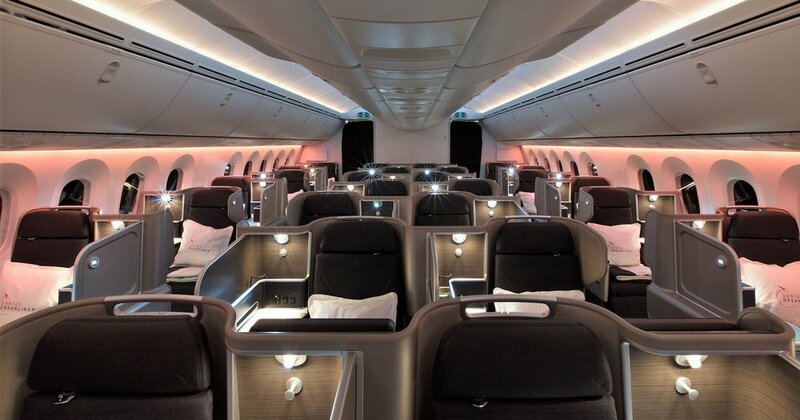 The Singapore to Sydney route will be operated by an Airbus A380 (with the latest cabin products) from early March 2018 and an additional flight between Singapore and Perth will be added. Jetstar Asia (3K) will exit the Singapore-Perth route altogether. At the same time, Jetstar Airways (JQ) will also be reducing the number of flights between Singapore and Melbourne. of the QF1/2 through Singapore, en route to London, from 25 March 2018.
times a week on Monday, Thursday, Friday and Sunday. From 25 March 2018, QF81/82 will revert to a daily A330 operation and QF5/6 will be replaced by QF1/2, an A380 service. Qantas will increase capacity on its Singapore-Perth route to operate double daily* year-round from 8 April 2018. The services will be operated by a Boeing 737-800 and carry the flight numbers QF77/78. The additional Qantas services come as Jetstar Asia (3K) discontinues its daily A320 Singapore-Perth service from 25 March 2018. From 25 March, 2018 Jetstar Airways (JQ) will reduce its Singapore-Melbourne services from five per week to twice weekly. This flying time will be deployed on other routes, to be announced next year.